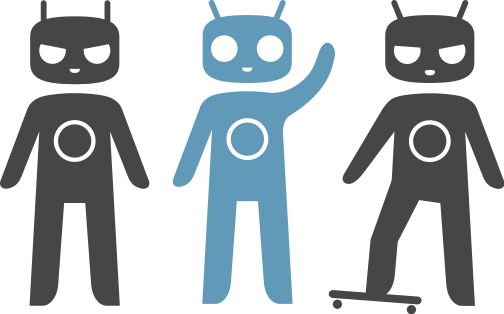 The Cyanogen team has once again posted an update about their plans for CyanogenMod 10.2 (based on Android 4.3) and CyanogenMod 11 (based on Android 4.4 KitKat). I love CM, and are using it on my Galaxy S3 to get rid of all the Samsung bloat and trash apps, and to get the feel of pure Android. 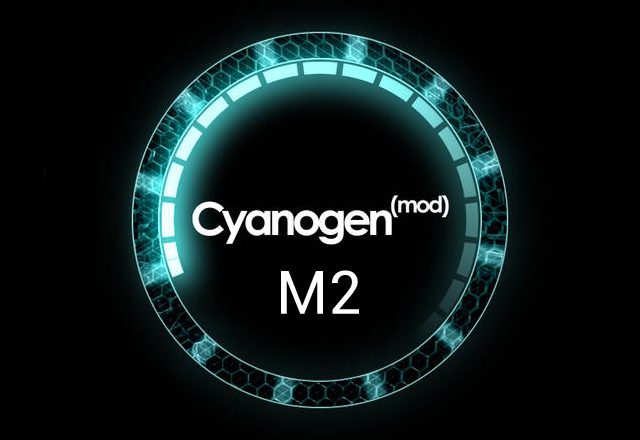 In the beginning of this month (November), Cyanogen announced that they started to roll out the first Milestone (M1) for CM 10.2, I have still not got it for my Samsung Galaxy S3 (GT-i9305). After that they have started to fix all the bugs from that M1 release via the bug reporting system, and are now rolling out Milestone 2 (M2) of CM 10.2. They are planning to roll out the first RC build for CM10.2, and if everything goes right, a final stable release right after that. When it comes to CM11 (Android 4.4), the team wants to explain that even if Google have optimized KitKat for 512MB RAM devices, it does not mean that CyanogenMod will start support all kinds of old devices, what Google targets with KitKat is all the Chinese OEMs that releases low-end devices running on Android 2.3 Gingerbread. Another thing with Android 4.4 is that there is no support for OMAP anymore so CM11 will not support such old Motorola devices. Cyanogen still doesn’t have a list over the devices that will be supported for CM11, but I am sure that such a list will be released when they feel that they are ready for it, and it will probably be updated over time.